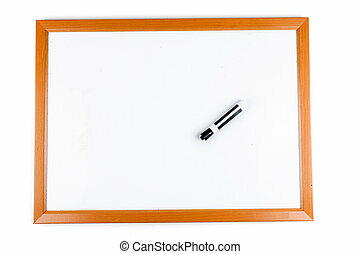 Brainstorm - dry erase board with red marker. 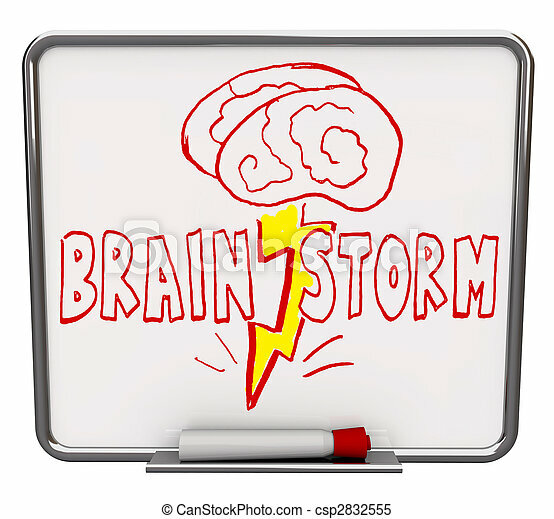 A white dry erase board with red marker, with the word brainstorm drawn with a brain and lightning bolt. 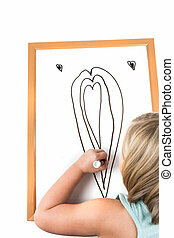 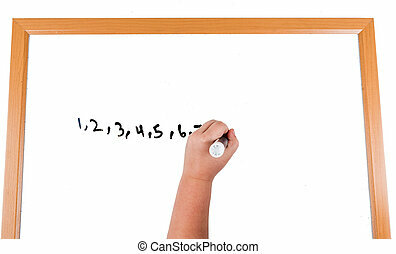 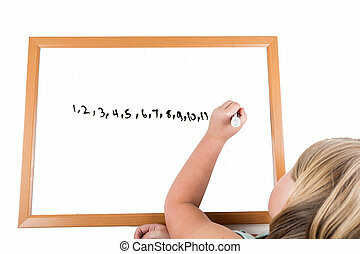 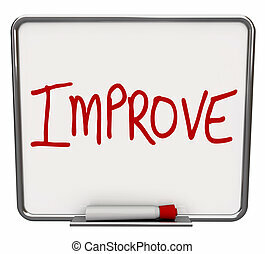 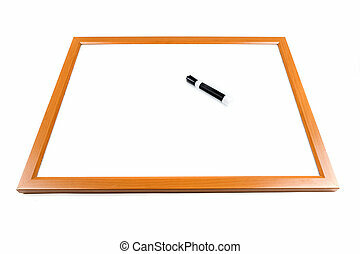 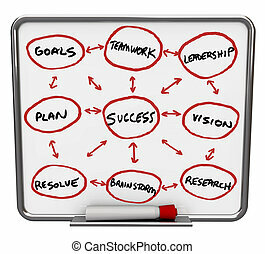 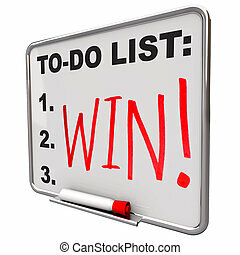 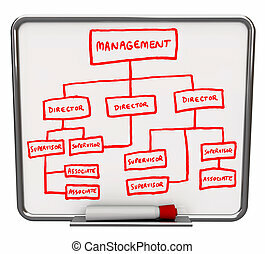 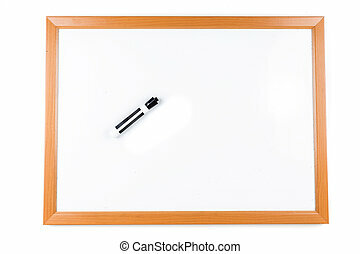 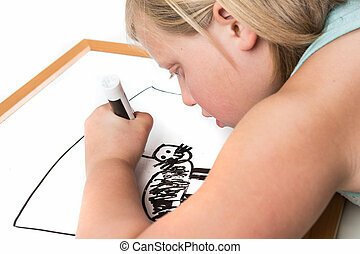 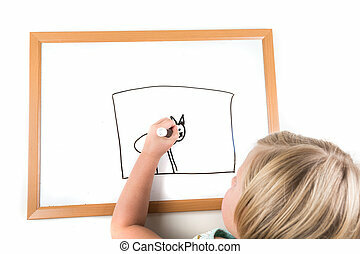 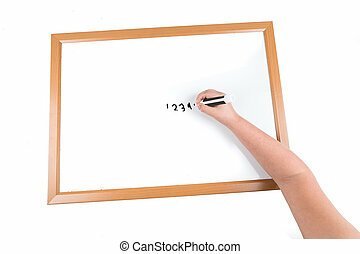 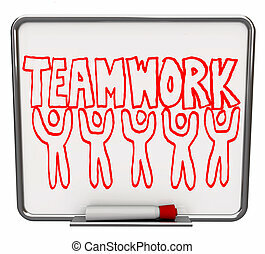 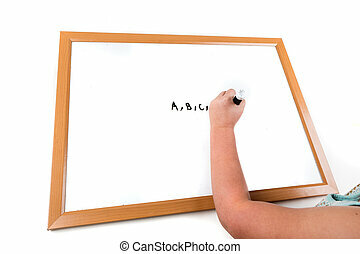 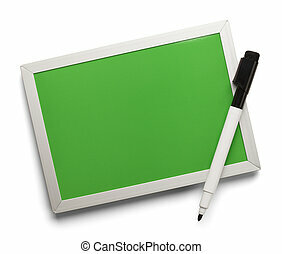 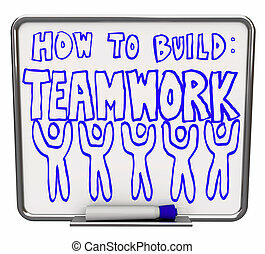 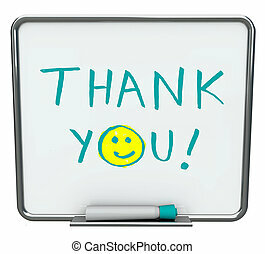 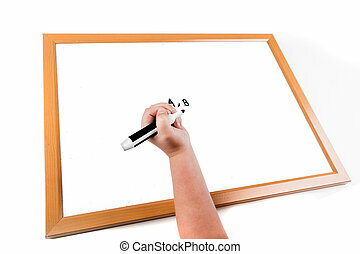 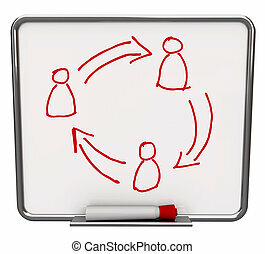 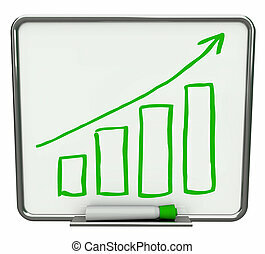 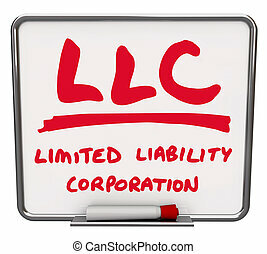 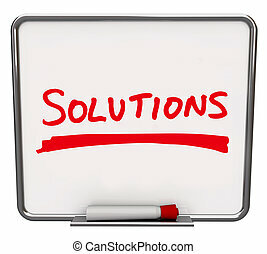 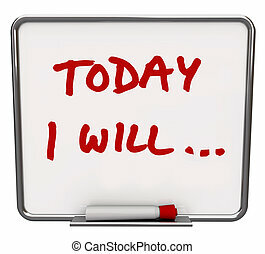 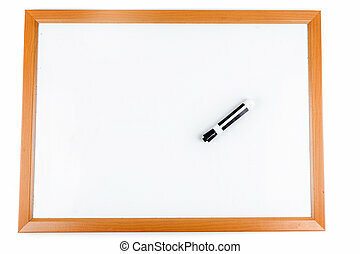 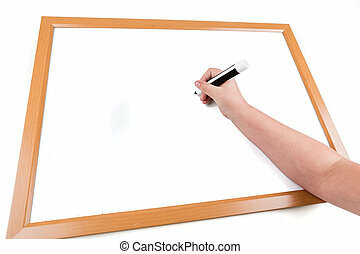 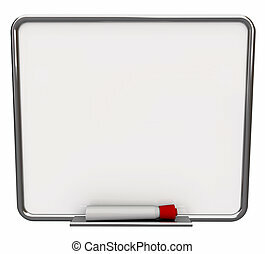 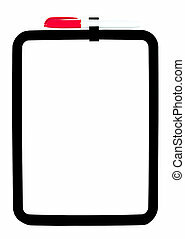 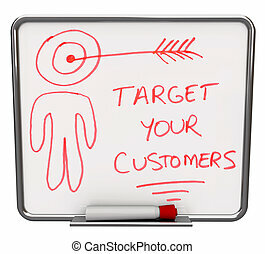 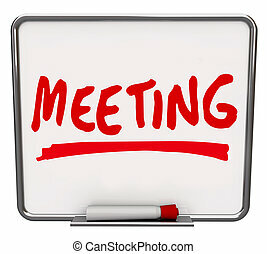 Blank Dry Erase Board With Marker Isolated on White Background.